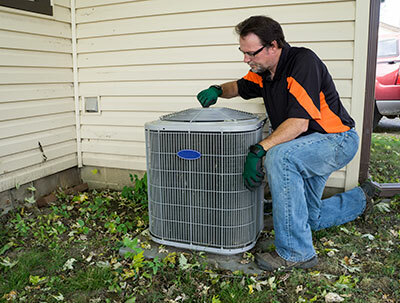 Boerne Air Conditioning Experts are the professional leaders in heater replacement in Bergheim, TX and the surrounding areas. After years of experience, our team has seen that one of the early warning signs that a heating system is in need of professional repair is when a strange, often unpleasant smell starts to come from the vents. The smell of rotten eggs, burning wires, and mold can all point to major problems. There are some odors that are only minor issues, but when you have any doubts, don’t try to fix the problem yourself. Just call our technicians to take care of the heating repairs or replacement. It’s important to keep an eye out for warning odors from your home’s heating system. One of the first odors to be aware of is musty, moldy smells. This probably means that the air filter of the furnace or heat pump has mold developing inside it. Change out of the filter or clean it, and keep doing this once a month. If the problem persists, you may have mold developing within the ventilation system or the furnace itself, and this will require professionals. You might also have trouble with air leaks in the ducts that are allowing moldy air inside. One of our technicians can seal the ducts to solve this problem. Another smell to be aware of is a rotten egg smell. The odor of rotten eggs comes from an additive put into natural gas to make it easier to detect in case of a leak. When you perceive this foul smell from your gas furnace, shut the system down, open up doors and windows for ventilation, and then call on our professionals to resolve the trouble safely. Additionally, a burning smell is also a concern. An acrid smell like burning wires or plastic usually means that a motor or other component inside the system is overheating. This needs to be attended to quickly to replace the part (and find out why the overheating is occurring) or else other parts of the heater will be affected, possibly causing an expensive breakdown. There’s also the chance of a cracked heat exchanger in a gas furnace, which can be dangerous because of the leaking of carbon monoxide. Shut down your heater and call one of our repair technicians. Overall, there’s no single cause for strange odors emanating from a heating system. A South Texas furnace doesn’t see much “action” during the year, and that often means that dust will build up on it over the months. When the furnace turns on, it will start to blow this dust around the house. The dust cold also collect over the heat exchanger, so when the furnace turns on and the exchanger heats up, the dust will burn off and create an acrid odor. You shouldn’t worry about this odor, though—unless the smell persists. Regular maintenance can help keep the your furnace clean and prevent this odor all together. 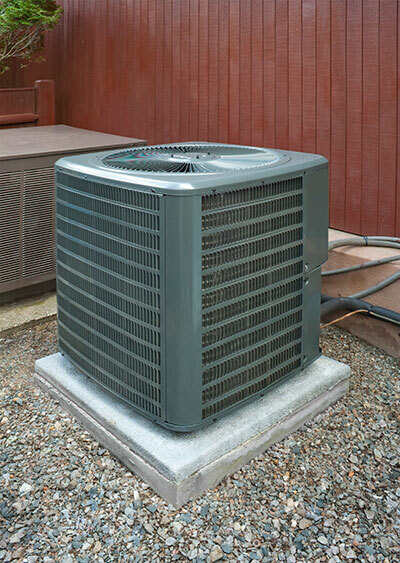 If you have a question about your current heater, or you’re interested in heater replacement, contact us at Boerne Air Conditioning Experts.